The cover of "Liar, Temptress, Soldier, Spy" and reviewer Adison Godfrey. Belle Boyd and Rose O’Neal Greenhow are two women whose allegiances lay with the Confederacy. They use seduction to discover the secrets of Union soldiers and Northern politicians. Motivated by vanity and a desire for fame, seventeen-year-old Boyd becomes a courier and spy for the Confederate army after shooting a Union soldier in her home. 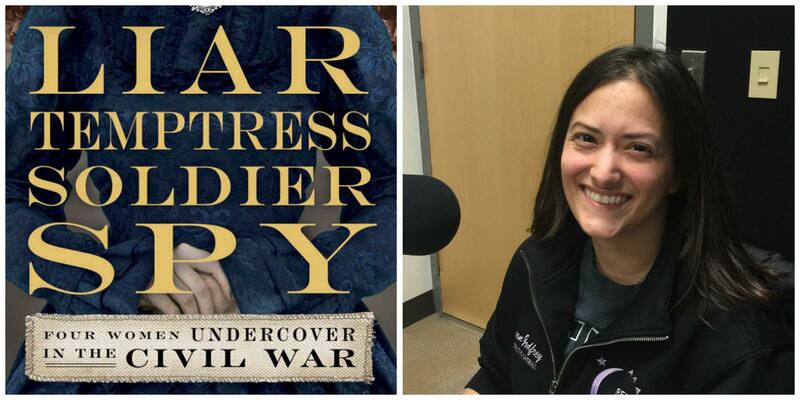 She seeks to “uncover something that [matters], a piece of the war that would remain wholly [hers] even after [she] passed it along.” Greenhow, the widow of a high-ranking official in the State Department, undertakes espionage at the request of Captain Thomas Jordan and Confederate President Jefferson Davis. Engaging in romantic affairs with influential and powerful men, Greenhow uncovers information and sends it to Southern generals through her daughter. Both women find themselves in increasing danger; however, their allegiance to the South never wavers. Two other women Abbott highlights, Emma Edmonds and Elizabeth Van Lew, assist the Union in different ways. Edmonds disguises herself as a man and enlists in the Union army as private Frank Thompson. She tends to soldiers’ wounds, works to avoid detection, and witnesses some of the bloodiest battles of the war. Van Lew, a wealthy Virginian abolitionist, hides behind her carefully constructed identity and respectable family name while visiting Union prisoners. In addition, she mobilizes an espionage ring that operates under the noses of the Confederacy—she even uses her influence to place a spy inside the Confederate White House, displaying an intrepid and brazen boldness. Abbott incorporates dialogue throughout Liar, Temptress, Soldier, Spy, a unique aspect of the book. Though such use of dialogue may seem incongruous to a work of nonfiction, Abbott asserts that anything within quotation marks comes from “a book, diary, letter, archival note, or transcript, or, in the case of Elizabeth Van Lew, from stories passed down by her descendants.” These exchanges animate the women’s stories and characters, keeping readers engaged. For this reason, Abbott’s book may seem like a novel at times, but this is a strength rather than a weakness. Although the genre “historical nonfiction” may give some readers pause, Abbott strikes a balance between narrative and fact that moves beyond generic boundaries and makes history accessible, entertaining, and enlightening to readers. Appealing to readers of fiction and nonfiction alike, Liar, Temptress, Soldier, Spy expands upon women’s roles during a pivotal moment in our country’s history. "Liar, Temptress, Soldier, Spy" is written by Karen Abbott and published by Harper. 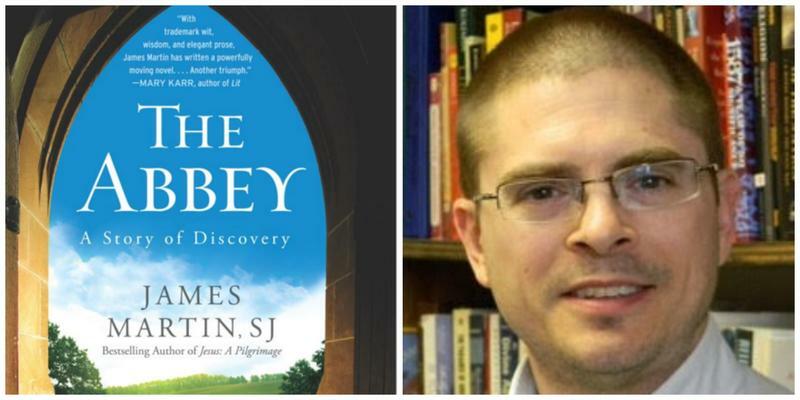 The author will be visiting Penn State on March 16. Visit CentreCountyReads.org for more information. Reviewer Adison Godfrey is the undergraduate intern for the Center of American Literary Studies for 2015-2016. Godfrey is also a senior at Penn State University Park. 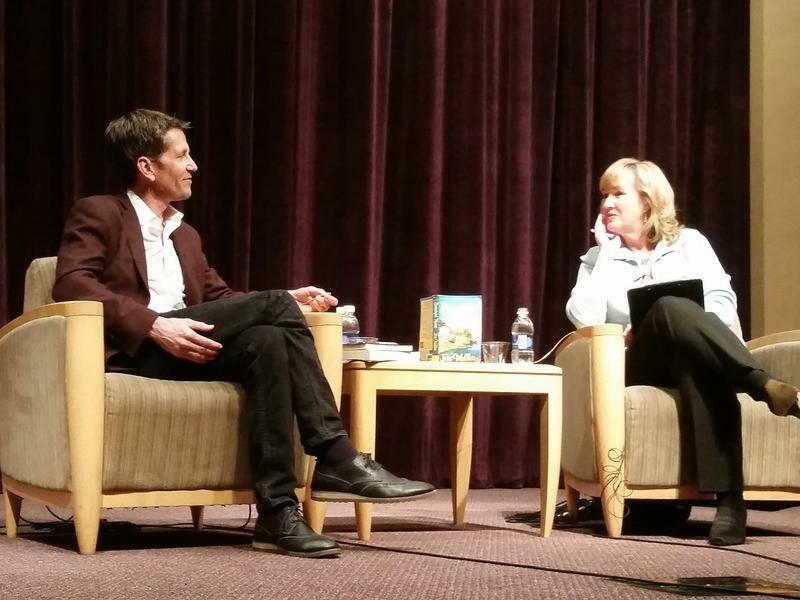 This past March, Take Note went on the road, to Penn State's HUB Robeson Center's Freeman Auditorium, to talk with New York Times' bestselling author, Jess Walter. 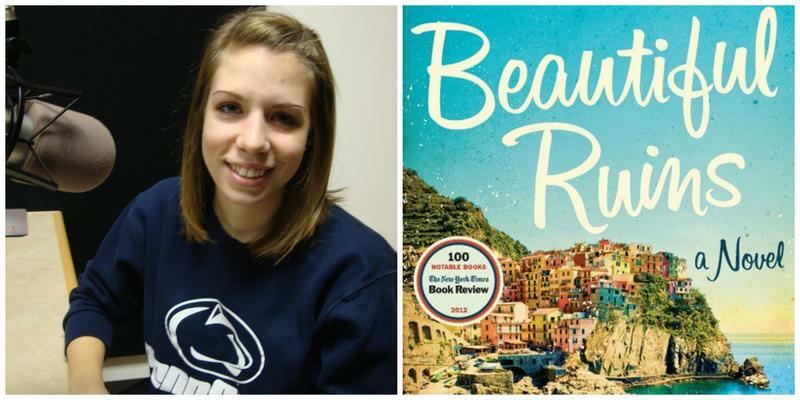 His 2012 masterpiece Beautiful Ruins was this year's Centre County Reads selection. NPR's Fresh Air called the book "A literary miracle." Salon called it "Damn near perfect." Jess Walter’s sixth novel , Beautiful Ruins, might seem like a pure homage to Classic Hollywood Cinema. However, the book proves to be so much more. It’s a braided tale with chapters jumping forward fifty years, hopscotching across America and Europe, and introducing characters seemingly unrelated to main characters in the 60’s, Dee and Pasquale, until their lives intersect in the present. This essay originally aired on February 25, 2016. This essay originally aired January 28, 2016.